Happy Tuesday! Hope you all had a lovely Thanksgiving Holiday and ate as much as your hearts desired( I know I did). Now is the time to get into the winter holidays! What better way than to begin the decorating?! 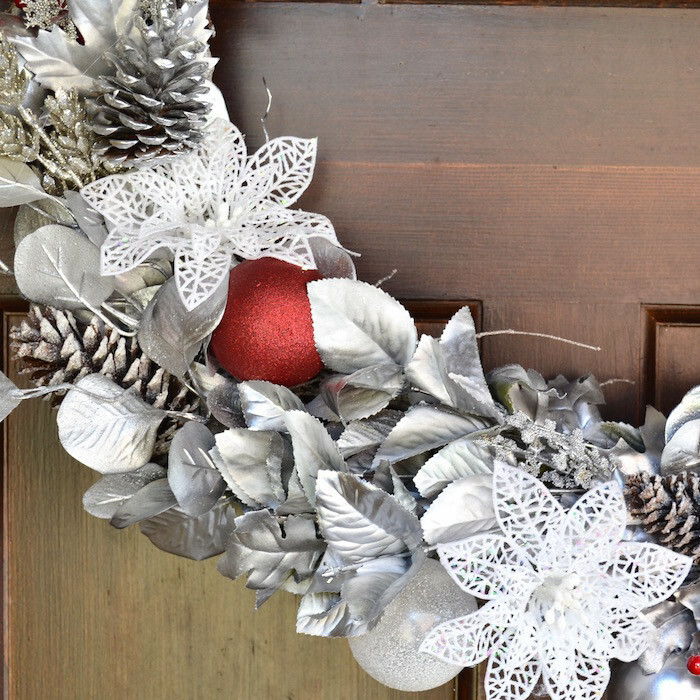 Lynn Lilly from Craft box girls, shares a gorgeous Holiday Textured Wreath for your front door for all you guests to see.